Who doesn't love Magnum ice cream, right? I am a big fans of Magnum and check out the latest additional of Magnum ice-cream. Inspired by the decadence of luxury chocolates, Magnum unveiled the new Magnum Hazelnut Luxe, an exquisite ice-cream creation that exemplifies pleasure and indulgence. Magnum Hazelnut Luxe is a rich and indulgent hazelnut ice cream, made from dark hazelnut paste that has been perfectly roasted to accentuate the richness of the hazelnut notes. And Magnum Hazelnut Luxe is carefully crafted by expert chocolatiers. Immaculately encased in Magnum’s signature Belgian milk chocolate, this impeccable creation is finished with delicately caramalised hazelnut pieces, delivering the perfect balance of taste, texture and aroma. Magnum’s most indulgent and decadent flavour yet, the indulgent Magnum Hazelnut Luxe is the ultimate accompaniment to celebrate every moment of pleasure. “Pleasure is often considered a desire rather than a necessity. 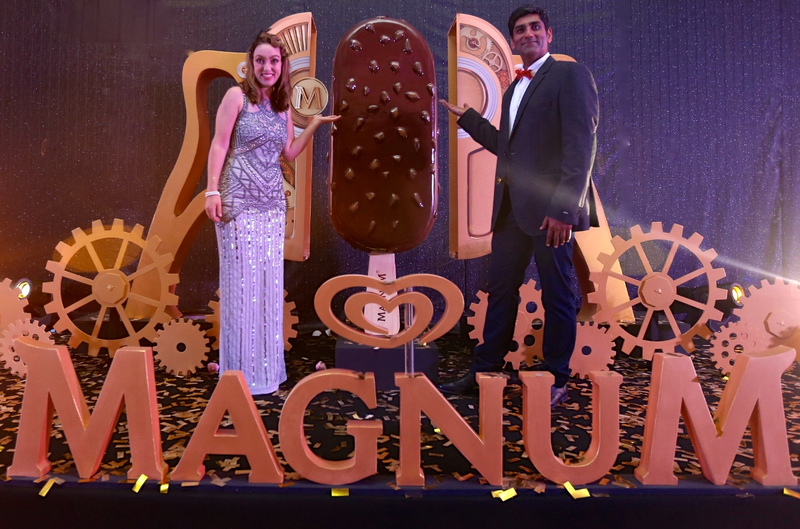 We at Magnum believe that pleasure is yours for the taking, that no matter who or where you are, pleasure is essential in your life,” said Annemarieke de Haan, General Manager, Unilever Malaysia and Singapore. Working together with Belgian chocolatiers, every luxurious bite of Magnum Hazelnut Luxe offers the intense and complex aroma of Magnum’s Belgian milk chocolate, produced from responsibly grown and sustainable cocoa. Complemented with expressive, rich roasted hazelnut notes, these premium ingredients complement to deliver an unrivalled pleasure experience that is certain to satisfy every desire. From 18 – 22 April 2018, Malaysian Pleasure Seekers will also be able to savour the luxurious Magnum Pleasure Lounge experience at Highstreet, 1 Utama. 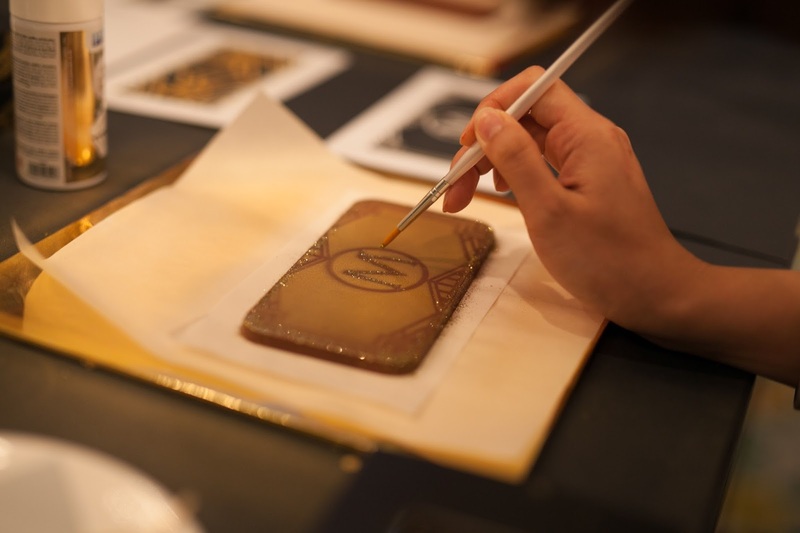 Pleasure Seekers can look forward to indulging in the new Magnum Hazelnut Luxe as they immerse the five senses in decadence and luxury in the Pathway to Pleasure, create bespoke Magnum creations at the Magnum Pleasure Bar and personalise their pleasure with a special Magnum keepsake. The new Magnum Hazelnut Luxe is now available at supermarkets and stores nationwide at a recommended retail price of RM4.50. Share your pleasure experiences with #MagnumMY and #TakePleasureSeriously on Facebook www.facebook.com/MagnumMalaysia or Instagram www.instagram.com/magnum.